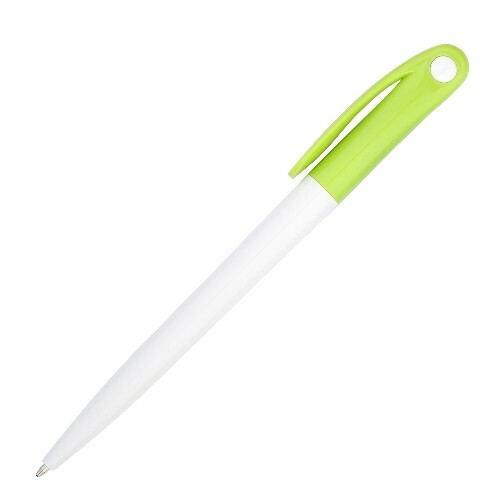 This Conference Pen features a solid white barrel and push button retractable clip. Featuring a coloured trim and 1.0 mm refill giving a smooth flow of ink. 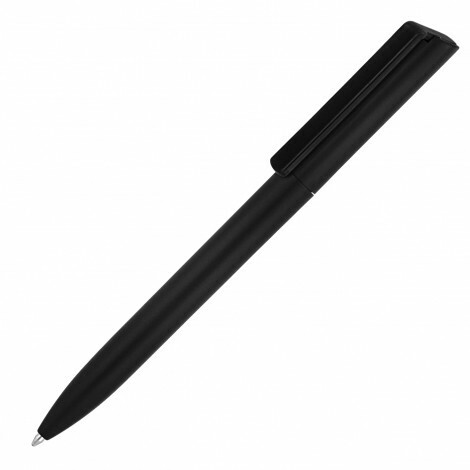 The tip is made from a super strong Tungsten Carbide Ball. 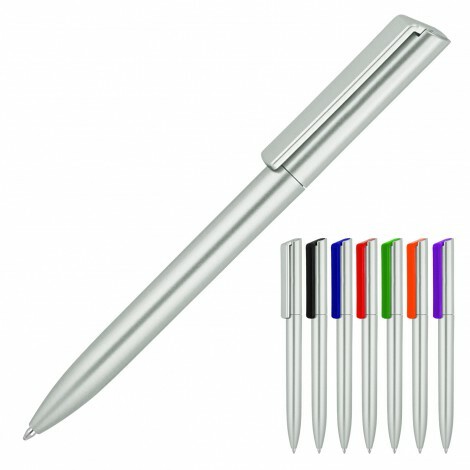 These custom printed pens can be personalised for any business or organisation. It’s a thoughtful, sensible gift you can share at very little cost – a very helpful thing if you want to keep expenses within a specific budget. In fact, they are often a part of many promotional campaigns in such varied industries as merchandising, production, pharmaceuticals, manufacturing, education, human resources, public service and shipping, among others. 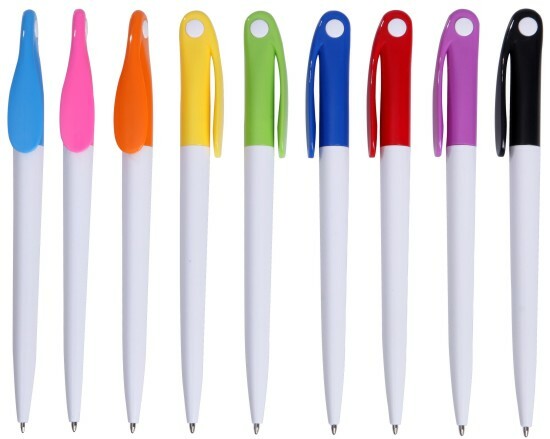 We have ballpoint pens, pencils, mechanical pencils, executive pens and highlighters, all of which are available in different colors, styles and designs.Writing instruments of all styles and price points are desired and used every single day by the members of your organisation’s target audience. If your organisation is hosting an event like a conference or large meeting, make sure to have some pens imprinted with your custom corporate logo available. 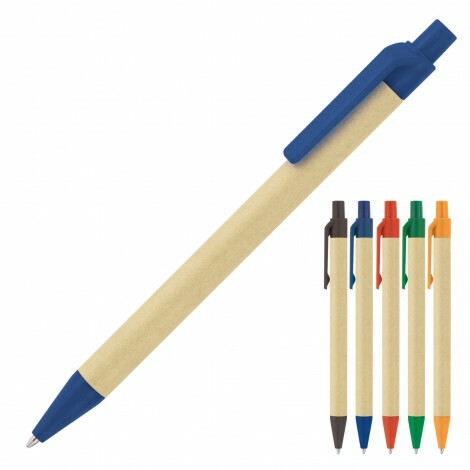 Inexpensive custom printed pens, pencils, markers and highlighters and customised with your company brand name & logo make fantastic marketing tools that will promote new products or services in order to help reinforce your marketing strategies. Many business owners do not realise that promoting their business or brand doesn’t have to be expensive. 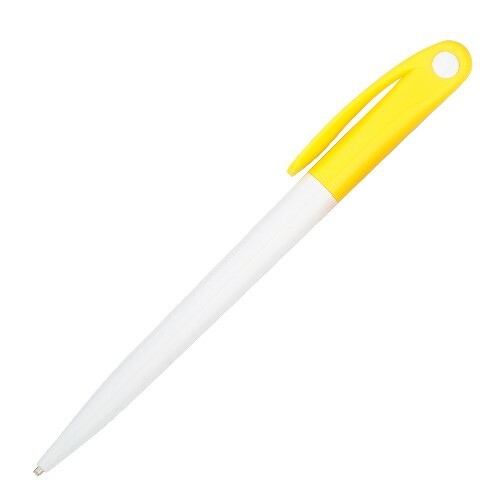 Promotional Pens are tried and tested advertising tools. 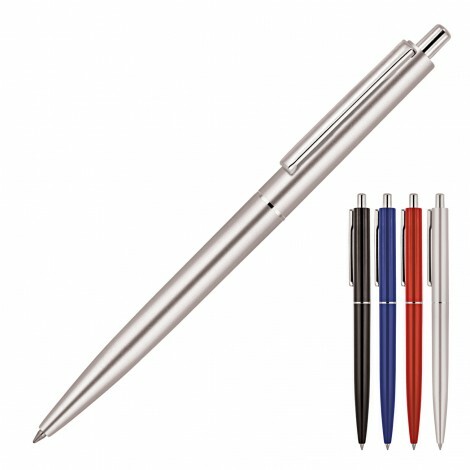 Logo pens work seamlessly with other advertising materials, making them a must-have tool for get-togethers, product launches, corporate anniversaries, store openings, high school reunions and other special events. Custom printed pens satisfy some of the most basic requirements for a good promotional tool: they are simple, functional, customisable, attractive and easy to distribute. There is also one other advantage that printed pens have – price. Custom printed pens are also wonderful personal giveaways.